Let’s say that recent years have been in some way transitional for BMW. Change of a course is evident, and we are not sure whether Munich has clear goals of what are they doing. Beacon of handling or 3 Series is outperformed by Caddy, Jag, and Alfa Romeo products, while 5 Series gain so much weight with a predecessor that current generation just brought things back and close to the figures from Bangle era. Electric steering was employed through the lineup before it was finely tuned, killing all sensation that you can get from the steering wheel and in some places were turbo lag was diminished we have a delay in throttle response. So, “ultimate driving machine” is hardly a slogan that could keep up. As compensation, Beemers have never been more luxurious, more loaded with tech and more “floaty” on imperfect roads. 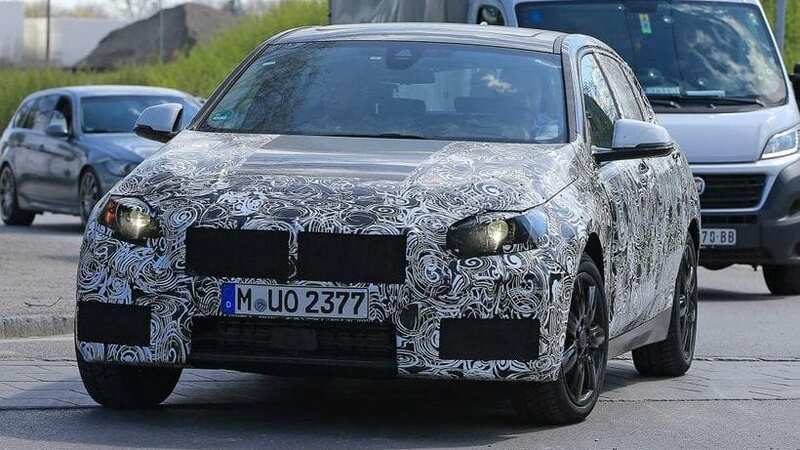 So, where does 2019 BMW 1 Series fit in this whole story? Killing all the traces of “ultimate driving machine” is the first thing you’ll notice in its case. It is supposed to sit on a new UKL platform, along with new 2 Series coupe and convertible, which is by the way used by 2 Series Active Tourer and Mini Countryman among else. That means RWD goes to history in the world of hatches, dragging with itself all the driving sensation brought by it. Plus, new platform cannot house more than four cylinders, so M and M performance models might as well say goodbye to glorious inline six. It is also clear that estimated around 400 lb-ft of torque slammed at front wheels can’t be even managed by any sort of RevoKnuckle or HiPer Strut stuff, so AWD will be mandatory in any M’s case. FWD is cheaper than RWD, but we are not sure whether the buyer will sense that directly, probably not, as around £20k ($26k) price in the UK would probably stick around. But, things as the disappearance of rear seat tunnel will definitely bring more convenient space at the back, while the omission of rear differential could result in a bigger boot. 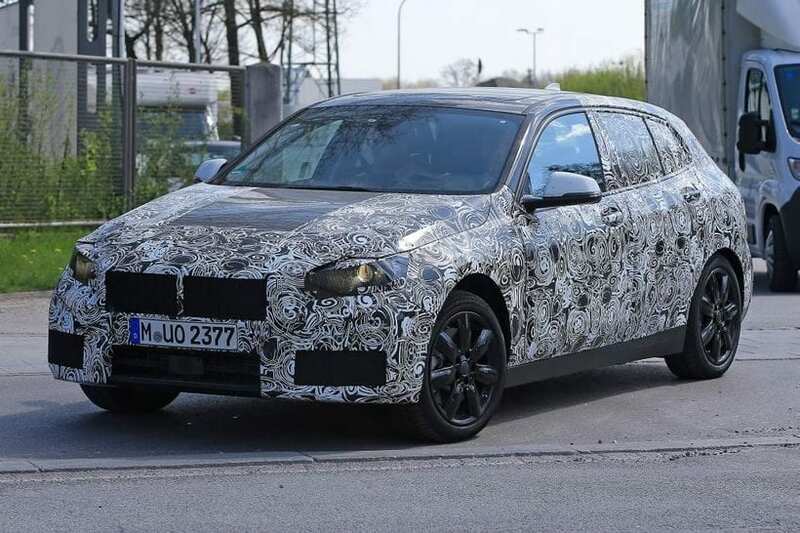 Further to that, expect slightly better mpg figures just based on that fact, better usability during winter time and the introduction of the hybrid model, probably 1.5-liter gasoline unit mixed with an electric motor, now made possible by the new platform. Beside quite weak plus side at the great cost of losing all previous mechanical appeal, the German company will probably spice things up in its latest manner. That would mean that luxury will expectedly find its way to the smallest brand model. We had a great improvement on that front with the current generation, but if new one follows latest Beemer recipe things are going to be elevated much higher. Also, the look was one of the weak spots of the current version, though partially mitigated with refresh, so expect the new one to shine brighter on that field. Website Carwow played on that theme and offered a rendering. Same as main domestic rivals, BMW also recently follows the trend of high resemblance between models, so rendering is depicting new 1 Series with latest design cues, including the shape of headlights, merger with grille, its interior layout, along with the newest shape of M styled bumper. 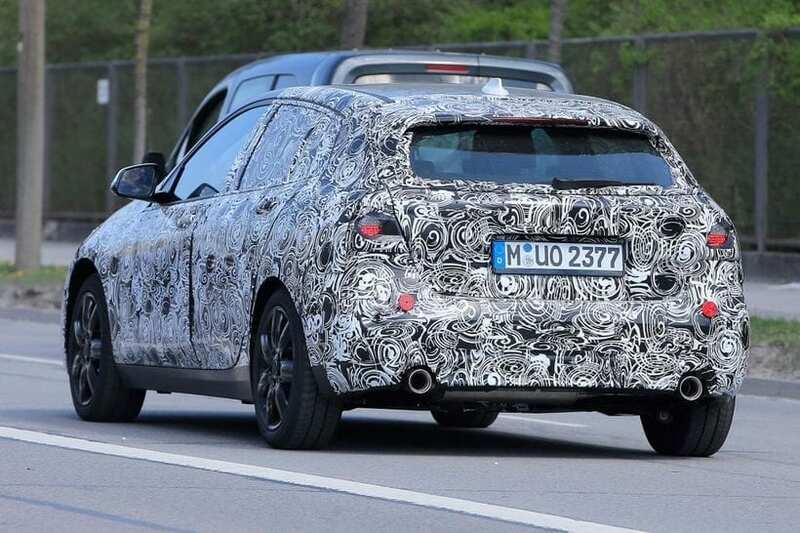 In conclusion, 2019 BMW 1 Series might become a lavish looker for the first time when it debuts during the next year. Is that enough? We already gave our opinion previous time, now you figure out yours.